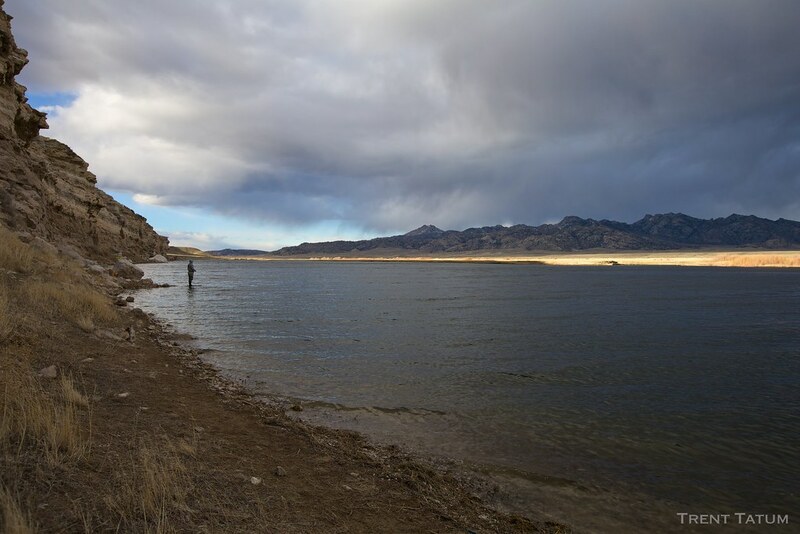 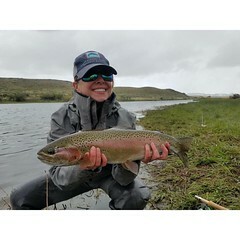 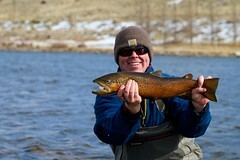 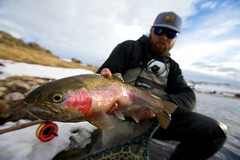 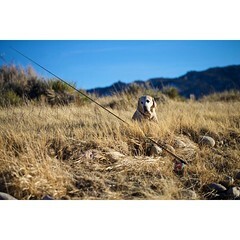 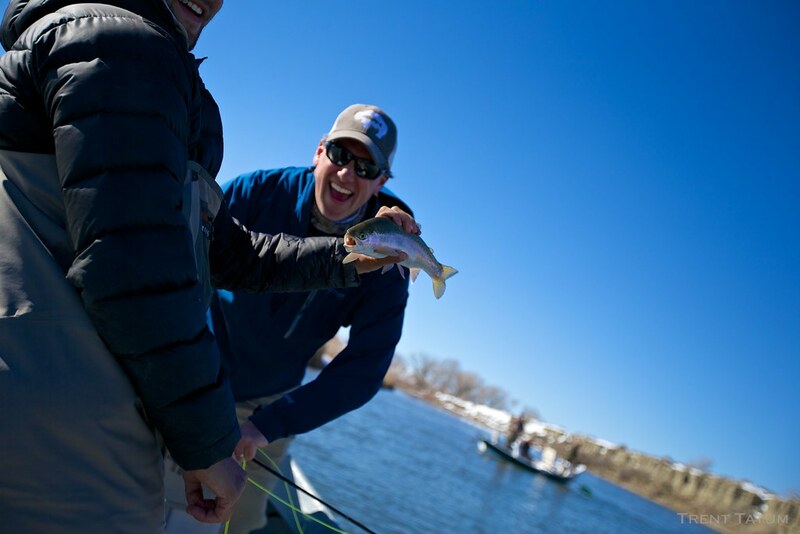 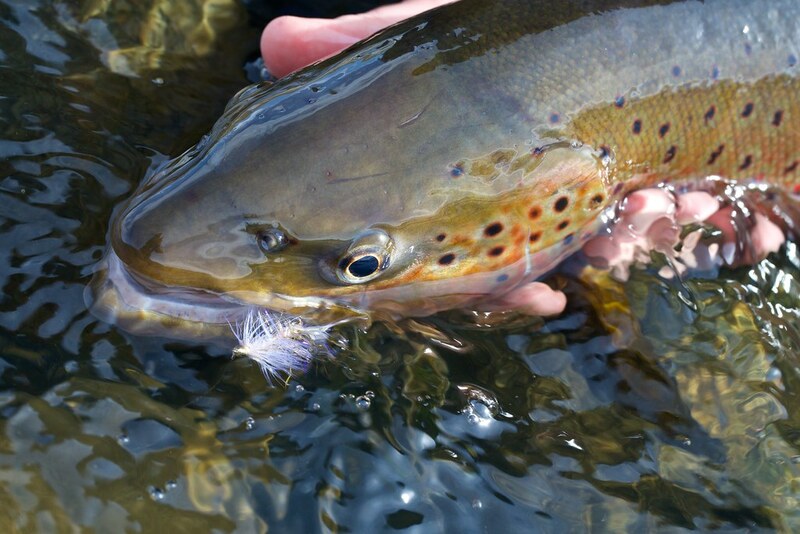 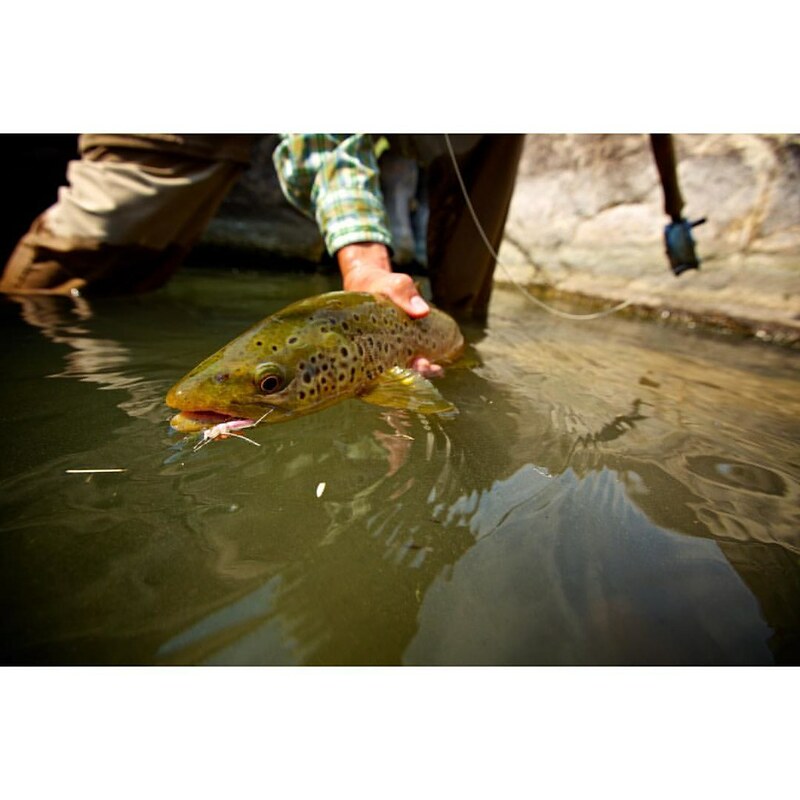 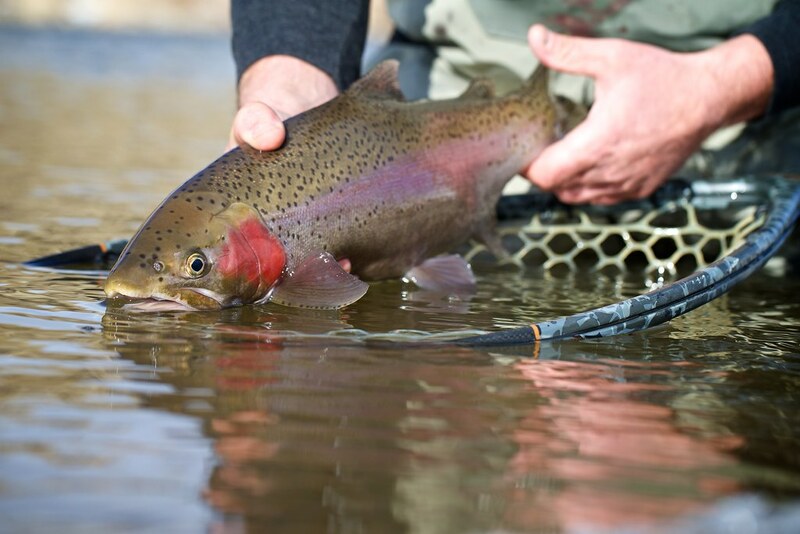 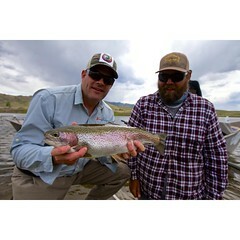 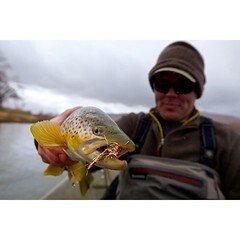 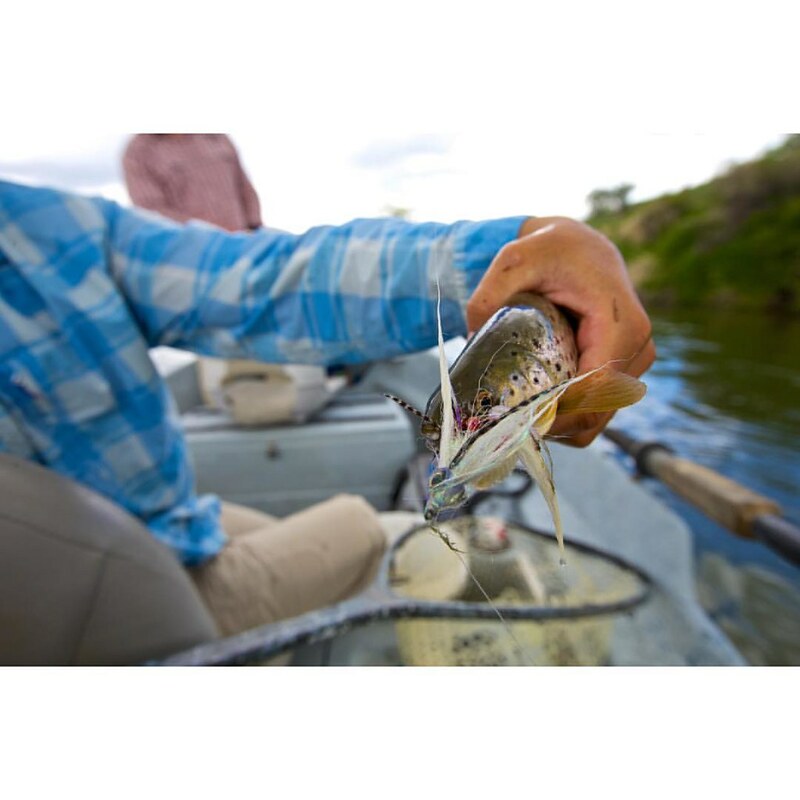 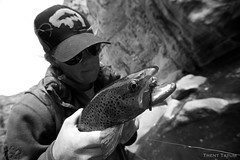 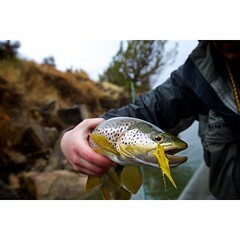 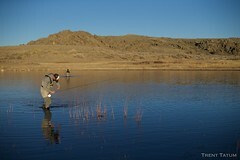 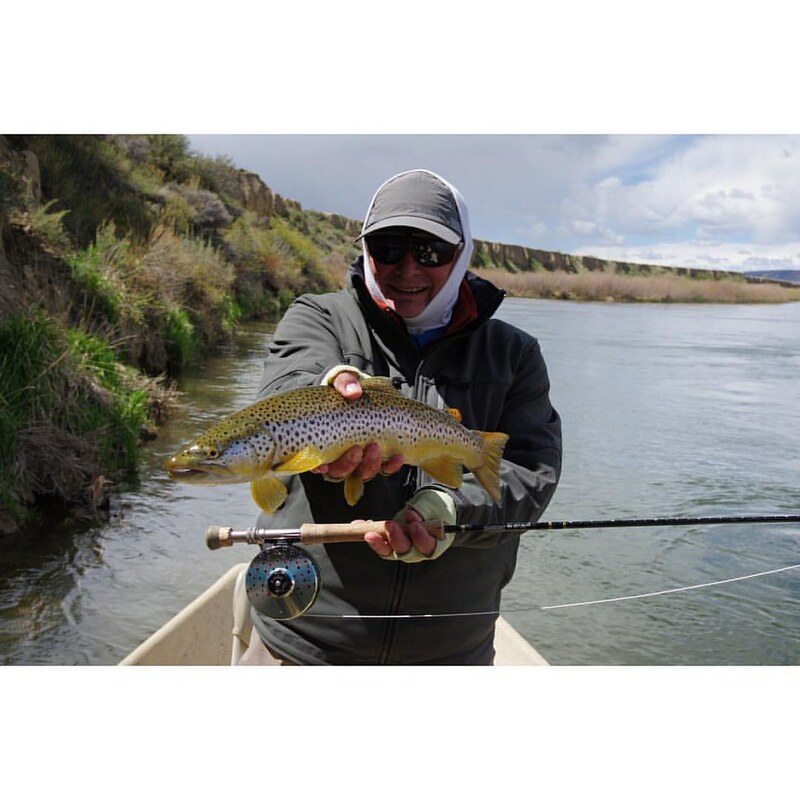 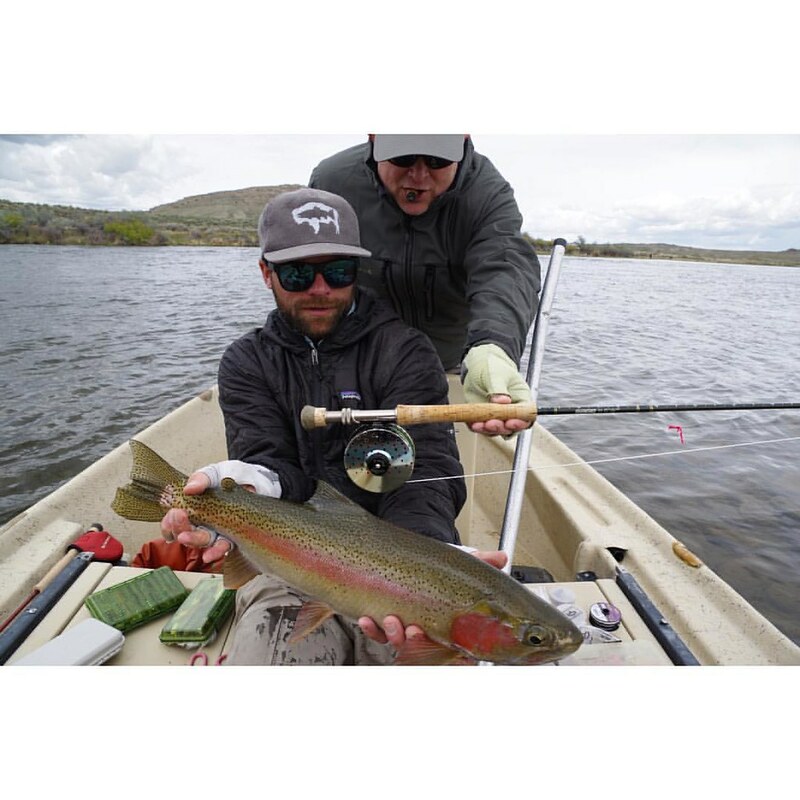 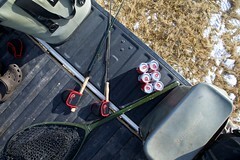 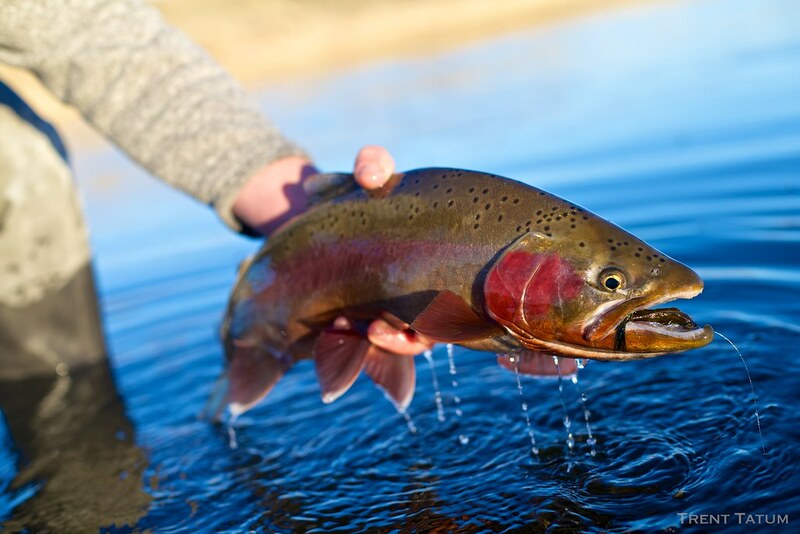 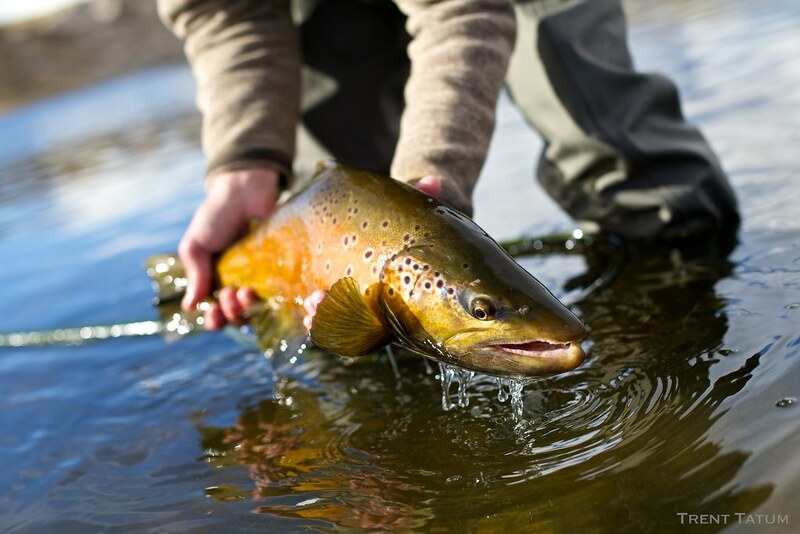 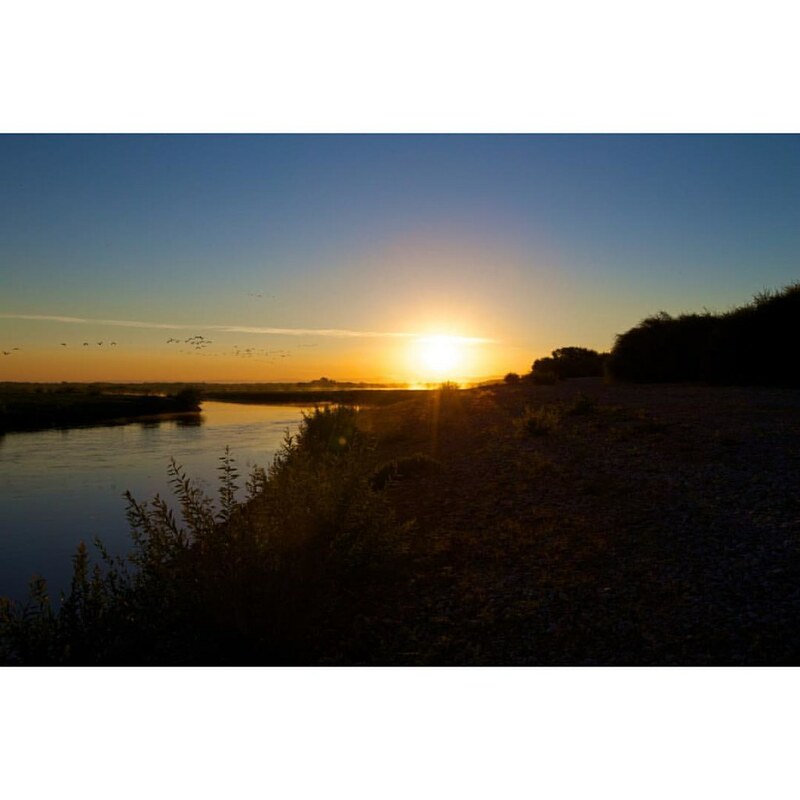 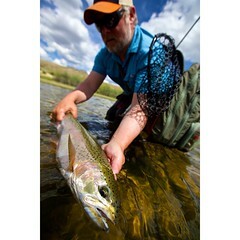 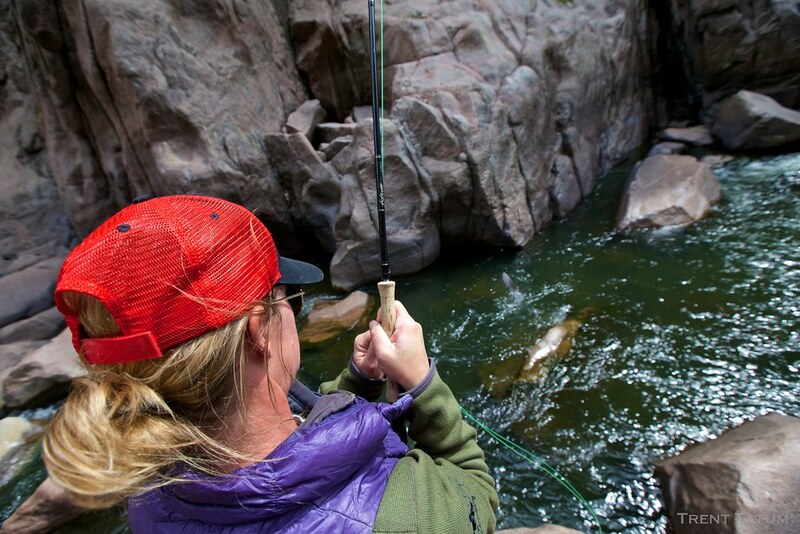 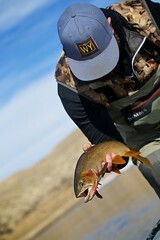 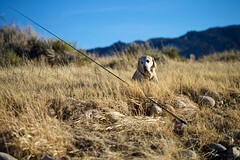 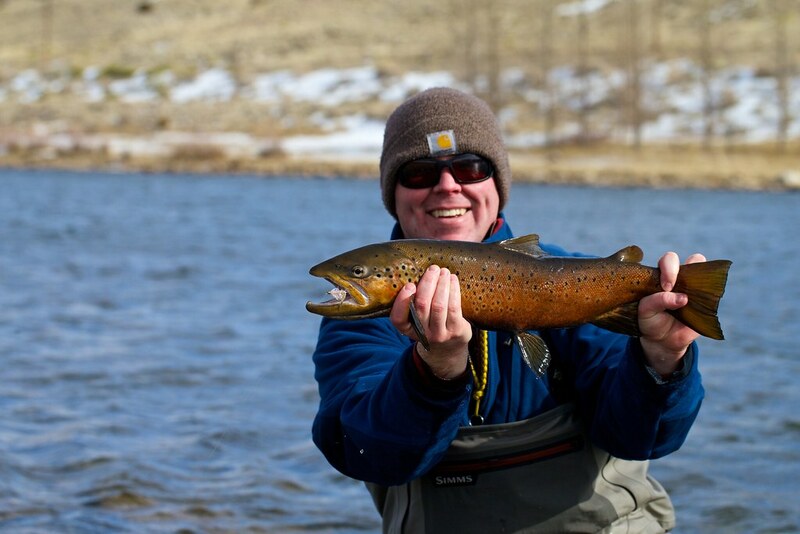 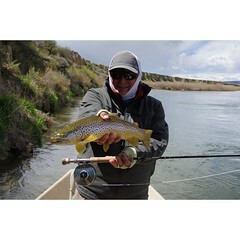 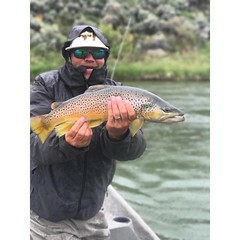 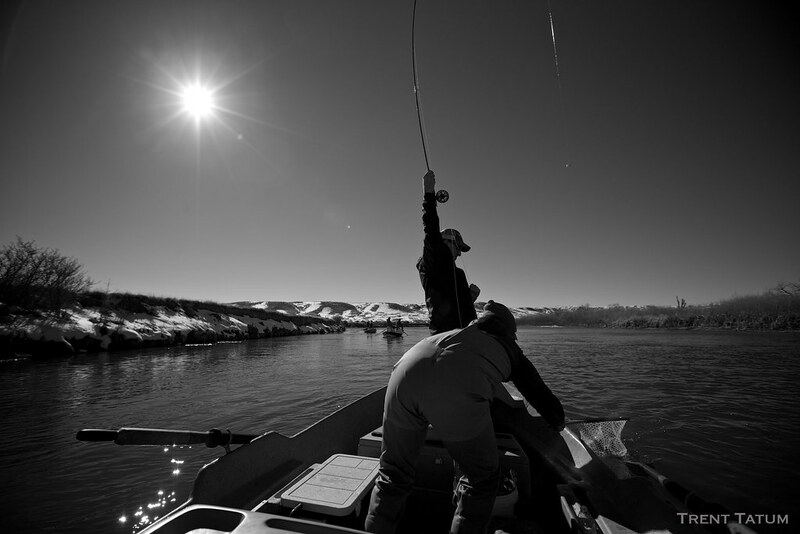 The Reef Fly Shop fly fishing guide staff are veterans of the North Platte River. 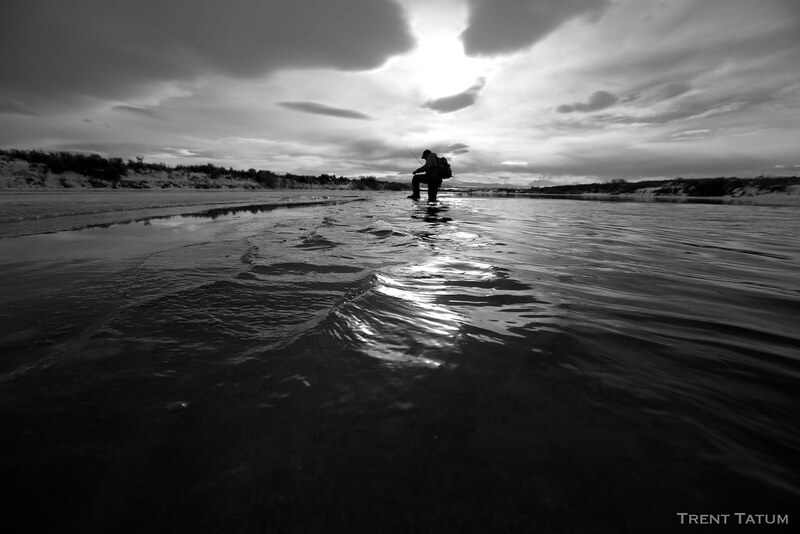 This becomes very evident when they turn idiosyncrasy into opportunity. 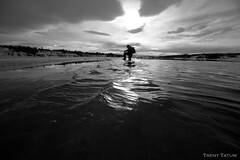 Talented oarsmen and pleasant coaches they are also pretty handy with the camera. 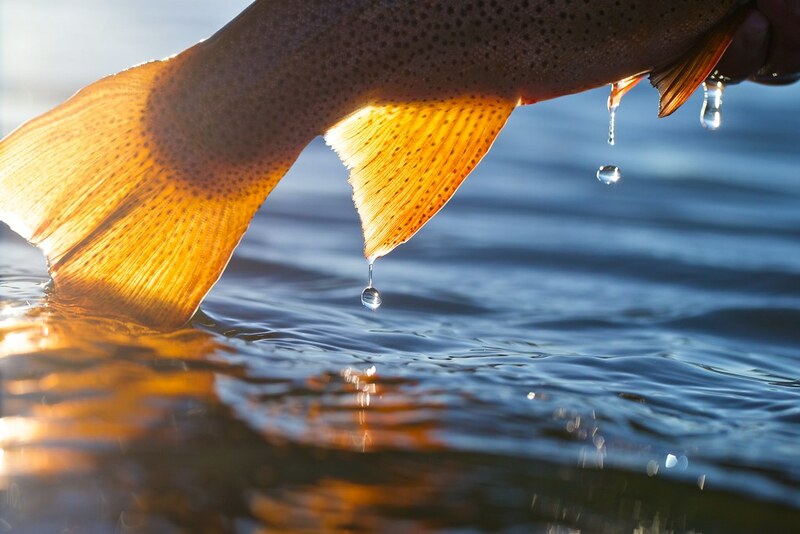 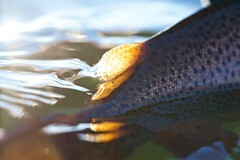 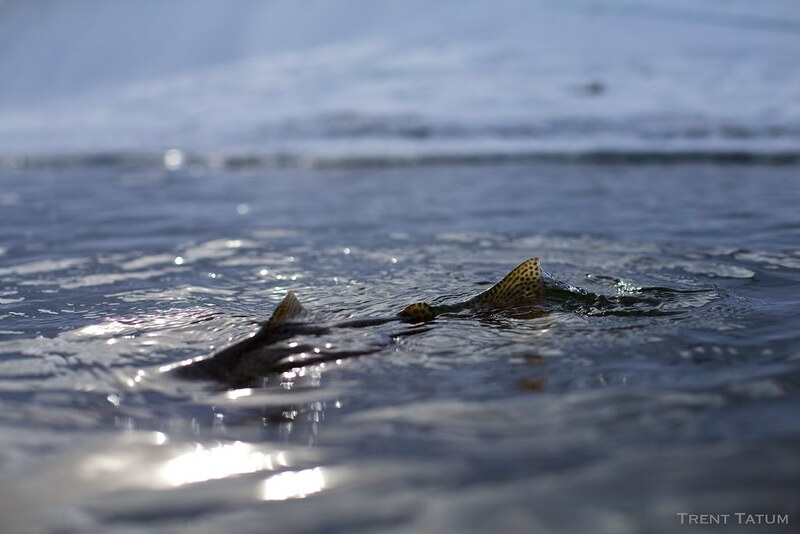 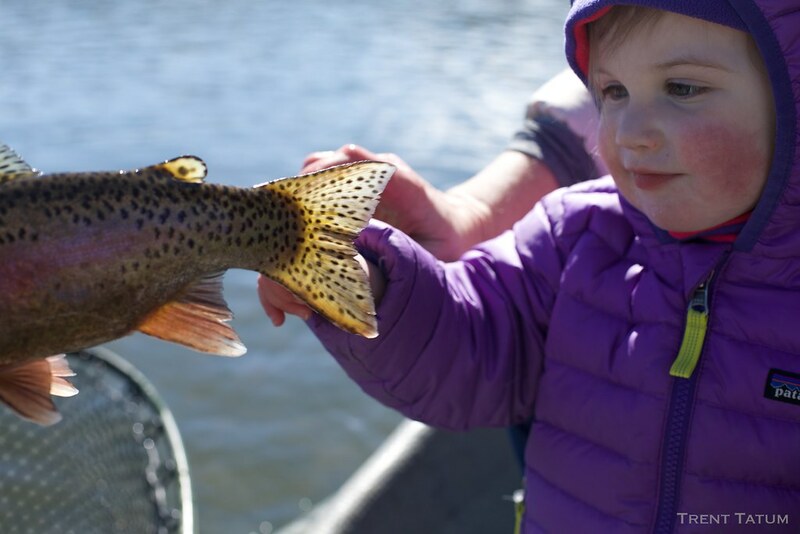 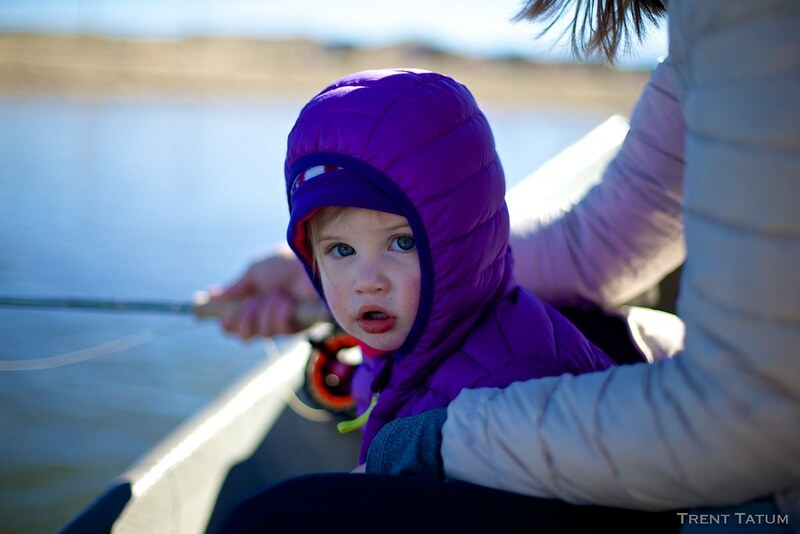 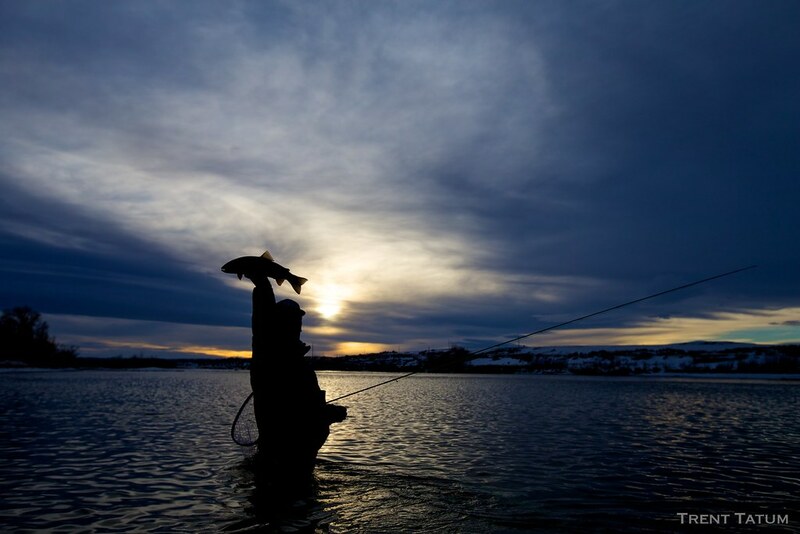 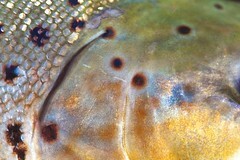 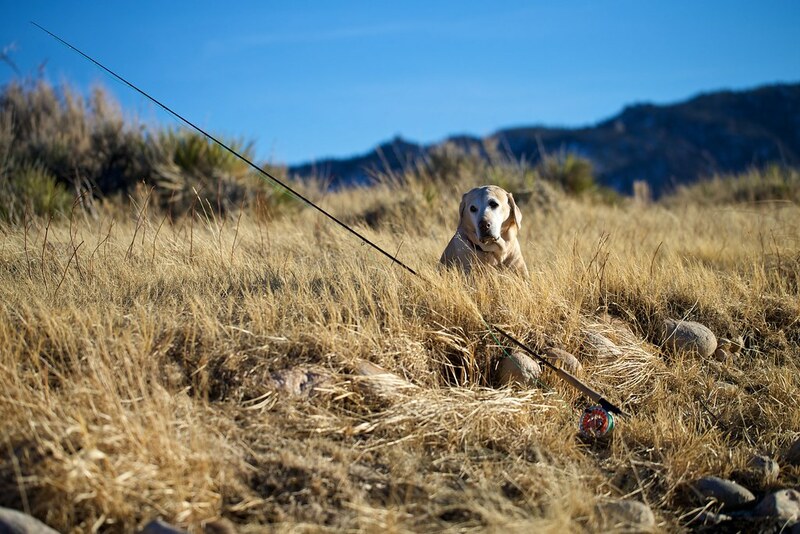 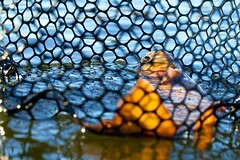 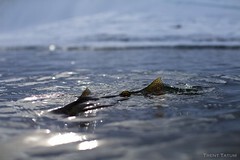 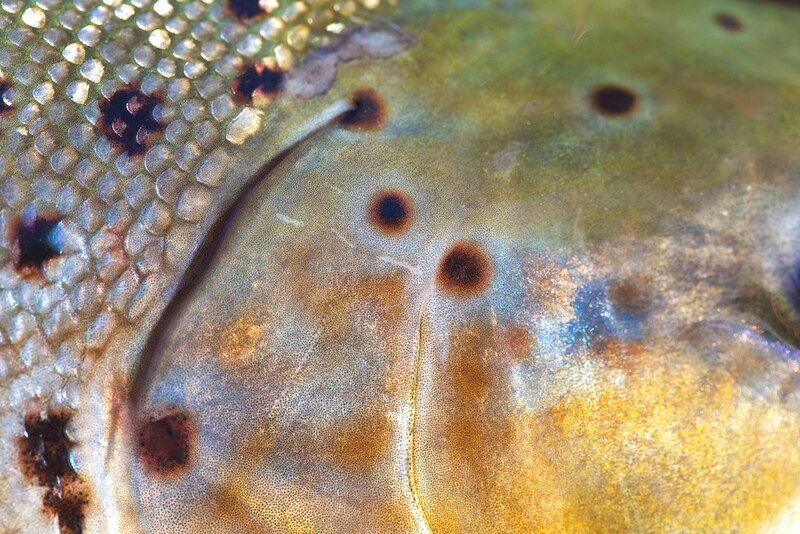 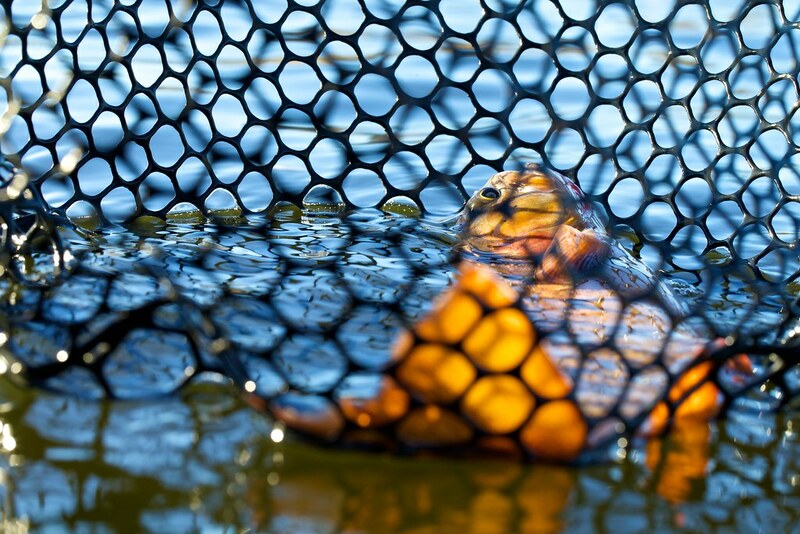 Not only are some of our employees accomplished fishing guides; some of them are also very talented photographers. 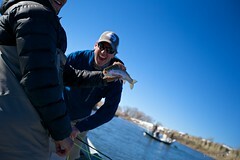 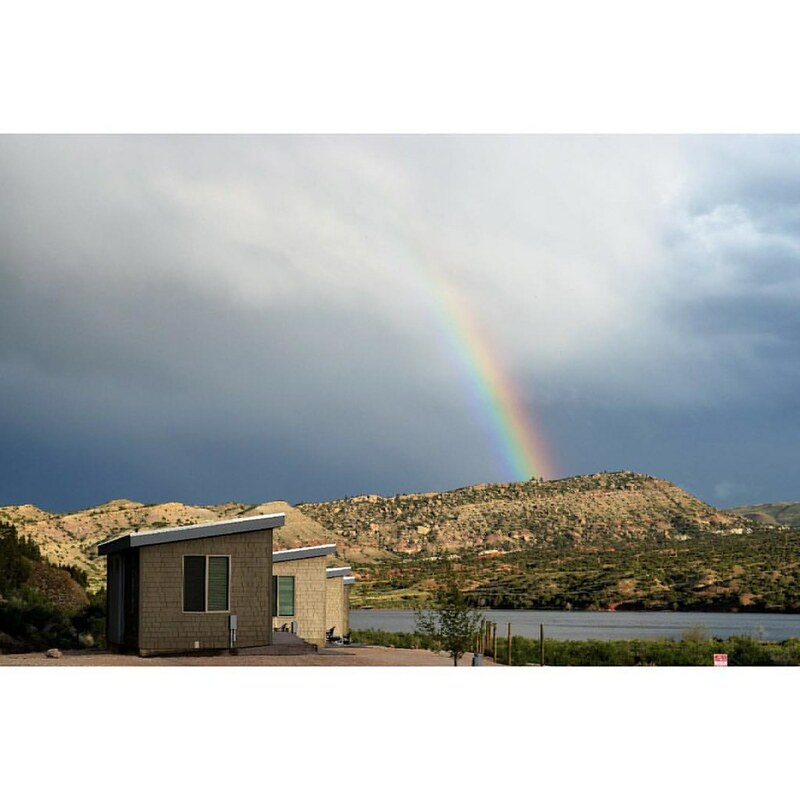 When we started seeing the amazing photos they were taking out on the river, we had to share them with our guests. 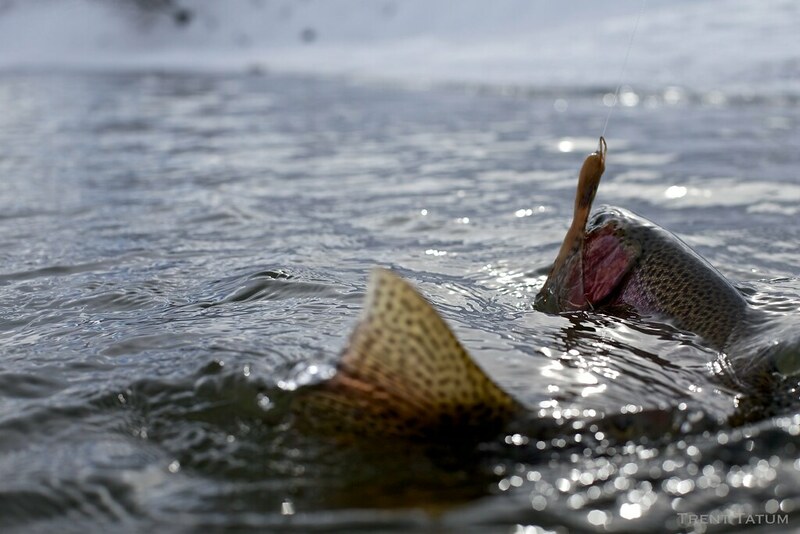 Browse our photo gallery to see photos of spectacular fish and unparalleled scenery.